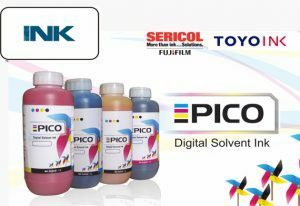 Unique solvent and resin blend Sericol, Toyo and Pico inks require less purging & clean-up time thus significantly reducing start-up time and reducing scrap. Cost savings can be realized through less frequent need to change filters. High pigment content combined with specially selected pigments delivers high color strength Less need to clean heads resulting in less downtime and reduced clogging, extends the life of the heads by eliminating pressure within the head. Advance dispersion technology Faster print speeds are possible since more nozzles on the heads are open and firing ink. Guarantees particle Ink consumption typically reduced by 20% for Sericol and Pico and by 35% for Toyo inks and still maintaining the color gamut achievable with all competitive ink system. Dispersion of less than 1 micron. Extends print head life and reduces print head maintenance. Wide color gamut In all our inks Pigment selection delivers bright, vibrant colors that are stronger and last longer externally than other third party ink systems. Superior flow characteristics Minimal banding even at high print speeds: some customers have been able to produce work at the same quality in 2-pass mode with our inks than they had done previously with competitive products in 8-pass mode. 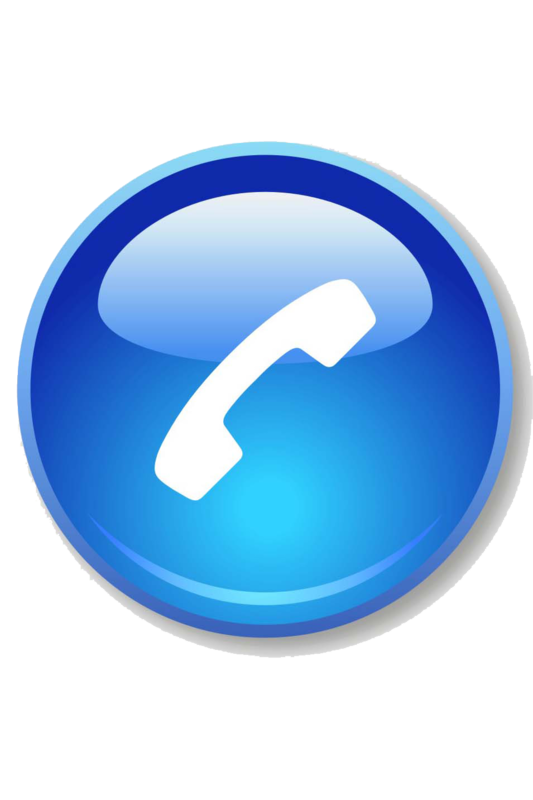 This delivers a significant productivity benefit.